Are you in need of expert roofers to help with roofing installation or repairs in Cottingham or Skidby? Perhaps your guttering needs attention? Then call us today. We offer a wide selection of high quality roofing solutions so when it comes to roofing, whatever you need, our team have the right services for you. 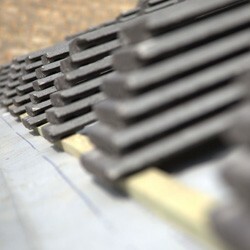 Our team are fully qualified in roofing techniques and have been working with customers in the area for many years. Call us today on 01482 549 915 if you'd like to chat, get a free estimate or to book us in! We promise you won't be disappointed with our high quality services.